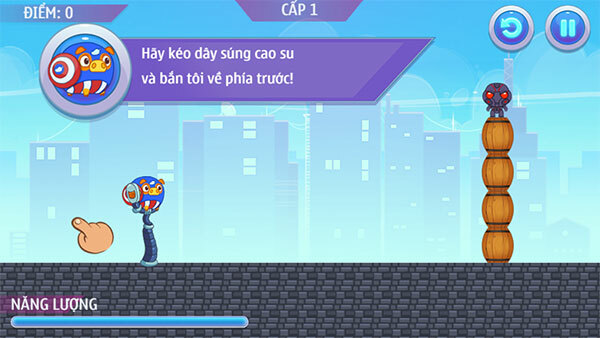 Mango piggy piggy hero is action game. 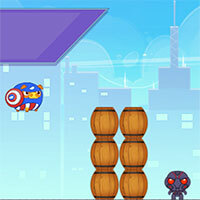 Planet of piggy heroes is threatened by monsters from other planets. Help them fight to protect the land. Game Mango Piggy Piggy Hero played 30 times.